Additive for Gear Oil and Manual Transmissions. Ultra G™ extends life and reduces friction and noise in power transmission systems. Additive for Hydraulic Oil and Automatic Transmissions. Multi 1™ maintains the viscosity of oil under extreme conditions of work and heat. Marine Gear Additive developed specifically for marine drives, Z-Drives & pumps and other water or moisture intensive applications. 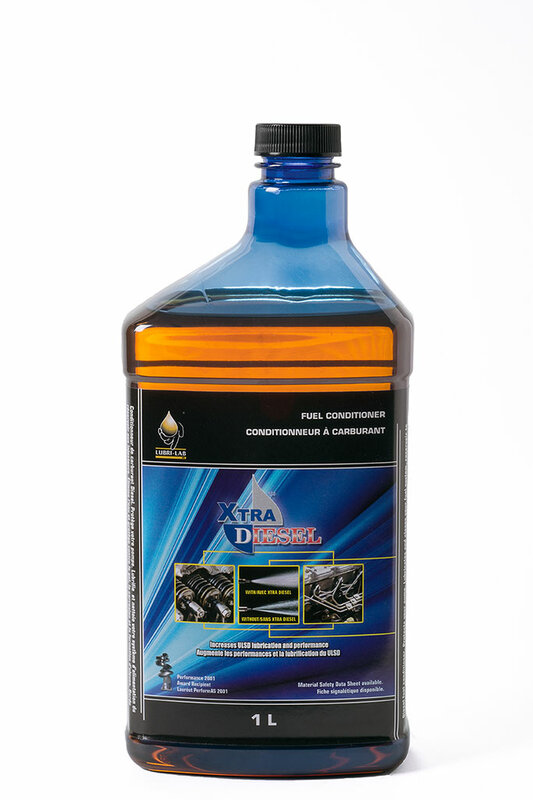 Diesel Fuel Conditioner XTRA DIESEL™ improves the overall performance of Diesel fuel. It improves fuel economy by as much as 2.8% while cleaning the fuel system, eliminating deposits, algae and water. Gasoline Additive Detona+™ protects the fuel distribution system from corrosion and rust, reduces deposits in combustion chamber and intake valves and reduces emissions. In addition, it will optimize fuel economy and engine performance and improves power and acceleration. Concentrated Engine Oil Treatment, Integral 7 is an additive specially formulated for use in both gasoline and diesel engines. 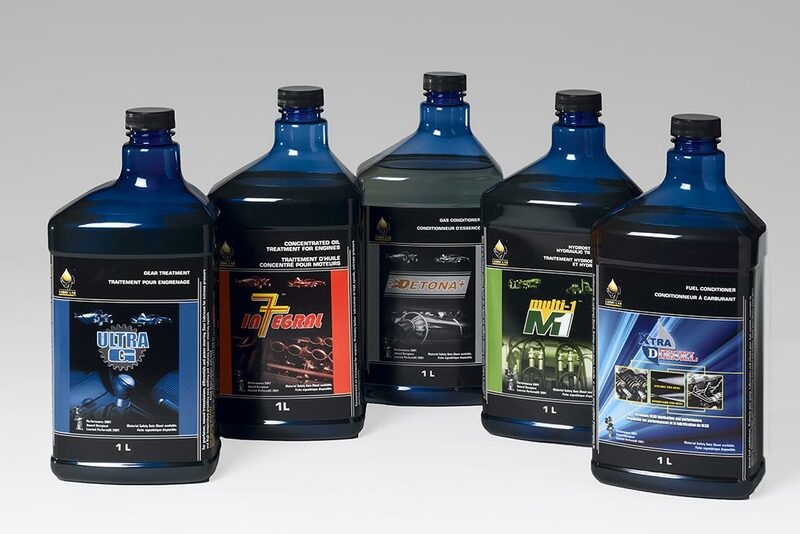 Integral 7 improves the power and efficiency of all engines but in particular older engines resulting in increased life of the engine and less maintenance.